Necklace – great for holiday parties! Olive Suede Jacket – love! Plaid skirt – so cute! The black boots are on my holiday list. I do need new boois. Oh wow, this is so awesome! I like most of these…. 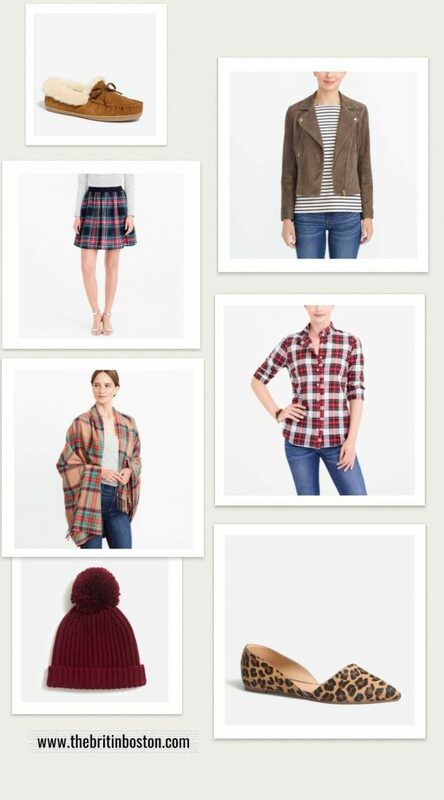 I love all of these, especially the plaid blanket scarf. Thanks for sharing these deals! I have those red shoes, I love them!!! I think I’ve probably been a fan of J.Crew for a long time – back before it was cool to be a fan of J.Crew, ha! We don’t have a J. Crew store nearby, but I really wish we did, they have so many wonderful items that I would love to own! I love all those collection from factory. In fact, every winter i am shopping from factory outlet as it s available on high discount. I will share this collection with my ladies. J. Crew has a really stylish selection! I like that discount and a lot of these items are super cute! Funny how my eyes go to the bright things so love the red shoes & red socks. I love all of the combos you pieced together. So beautiful! I am a fan of all the hats. I love these , the colors and style are beautiful. The scarf is gorgeous it’s one of my favorite. I like the 2nd set of the three. That blazer and those leopard print shoes are great! SO in my perfect world I would just love to have all of this!! Ahh it looks so pretty I love it all! Ooooo! !I love love love all the flannel!! 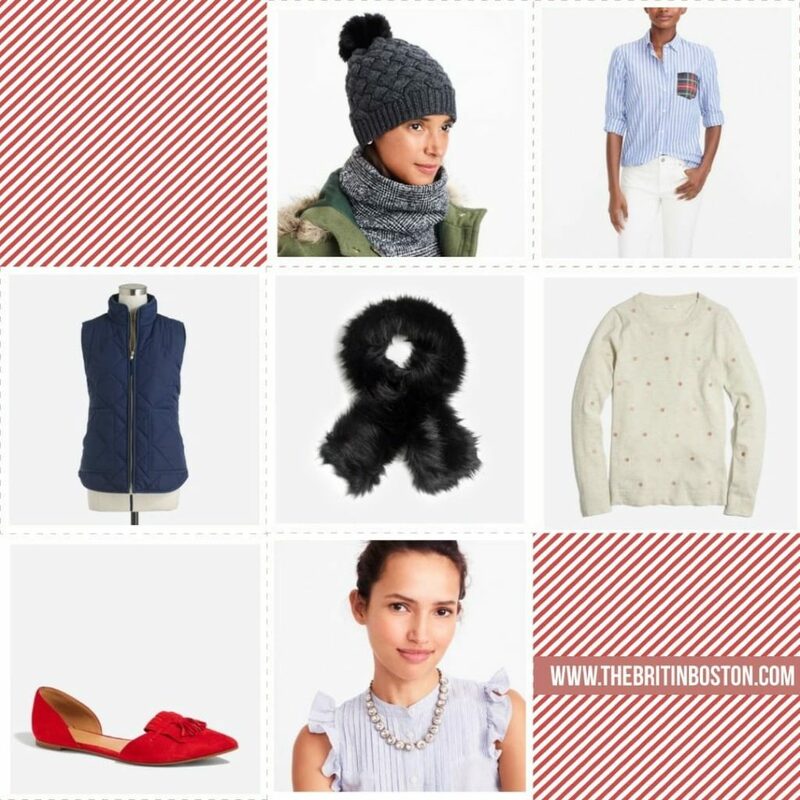 J.Crew clothes are always so classic and gorgeous! A great collection of stylish and functional clothing, love it! Love those leopard flats! Thanks for sharing your picks!